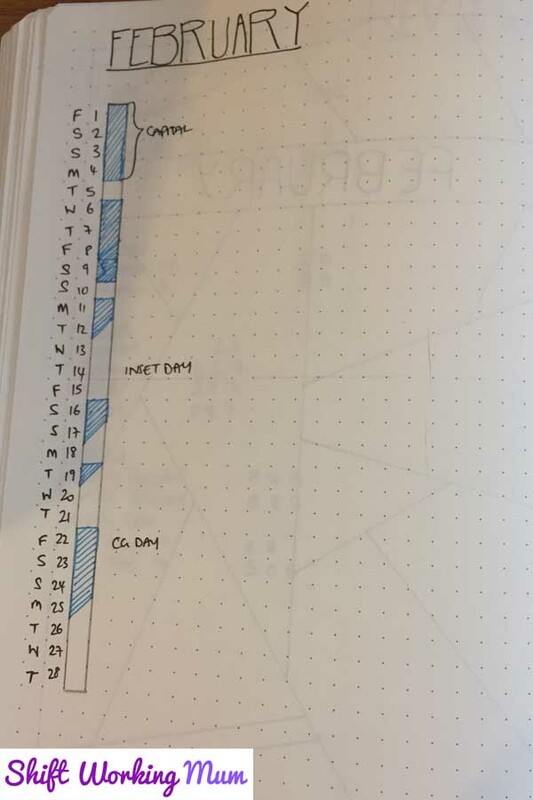 Continuing to stay organised. 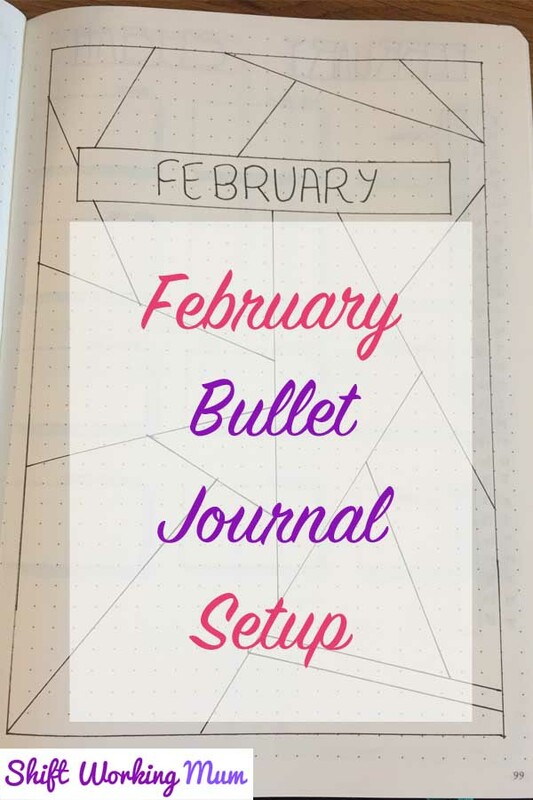 Here is my Bullet Journal setup for February 2019. I am still using the Leuchtturm 1917 I started in October. 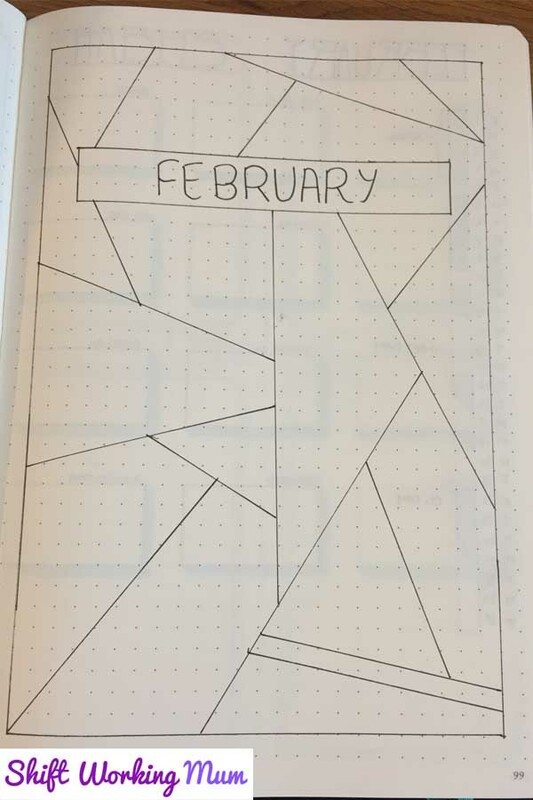 I have gone for a minimalistic geometric cover page this month. 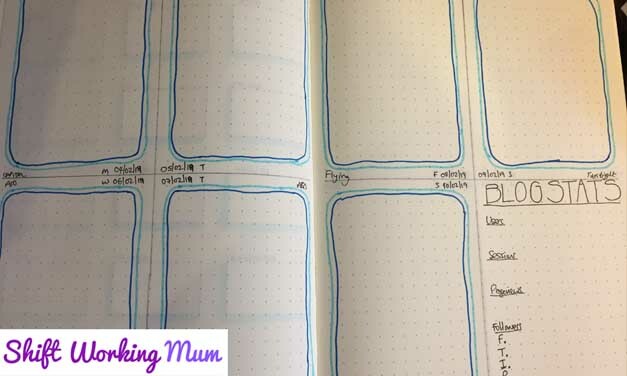 February was written across the page in a box and then I drew a box around the edge of the page. I then drew some lines across the outer box with a 01 Sakura Pigma Micron Pen to form this design. Continued with my usual monthly page. Not a lot happening in February yet. Twelve boxes of 28 days, one for each habit. I normally start off the month recording my habits every day but somehow tail off toward the end of the month. I am determined to record them every day this month. 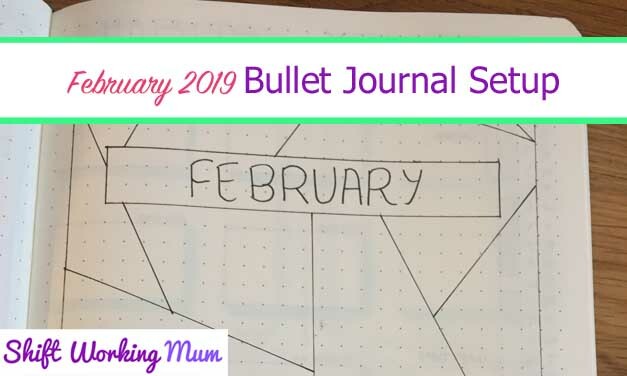 If only every month had 28 days, they would all fit neatly on a page. 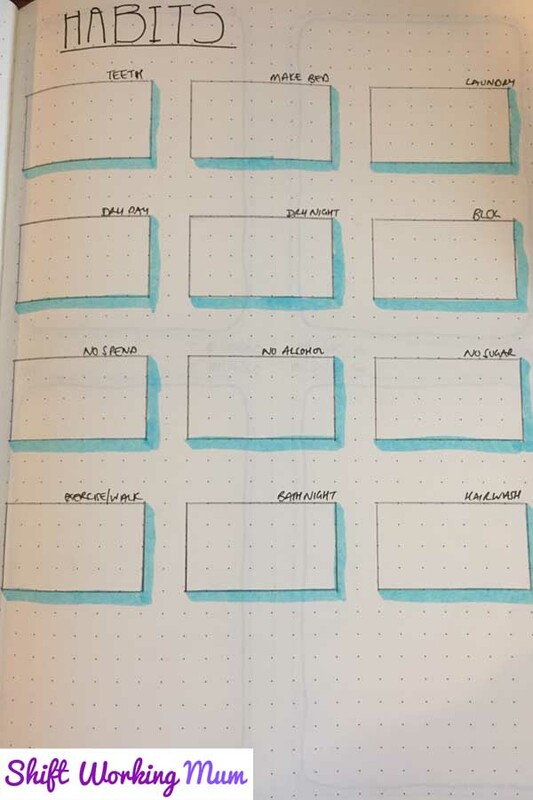 I have continued my minimalist weekly page that I started in January. I like the flexibility of the large boxes for each day. 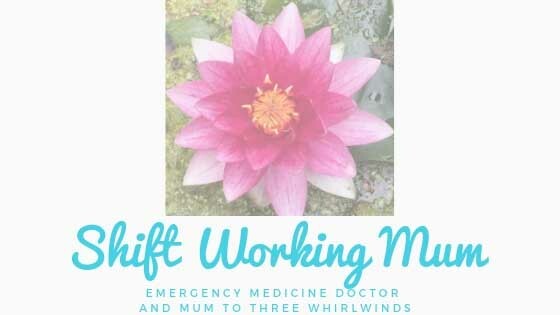 Having my blog stats on the page is helping to motivate me.